An environmentally-conscious company, for many years we produce 100% Mercury Free Formula and Cadmium-free batteries, as well as Lead FREE batteries. 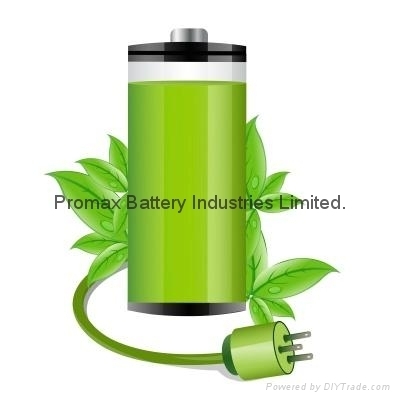 All our batteries are inspected by Quality Managment System to match the EU RoHS and USA Standards. Certificate Standard: ISO 9001:2015, ISO 14001 Registered.